My mom taught me to never shave any of my bodily hairs for it’ll darken the skin. I don’t pluck as well for this will cause chicken skin. But I had come to the stage of puberty. Unlike others who is lucky enough to have less to zero armpit hair (men included), I on the other hand have been blessed with hair. Lol. There was no stopping these pesky armpit hair. I don’t shave or pluck so I had no choice but to have my armpit hair removed by professionals. My first ever waxing was done here at Lynderm Facial Center & Day Spa near us. I’ve read from different forums that waxing is painful. But when I had my first underarm waxing, aside from the heat it didn’t hurt as much. Maybe because I’ve got a certain tolerance when it comes to pain (even if people who know me see me as someone weak). Yes! I have a high tolerance of pain!! From then on I had my underarm hair removed by spas/salons. This lasted for about 4-5 times. 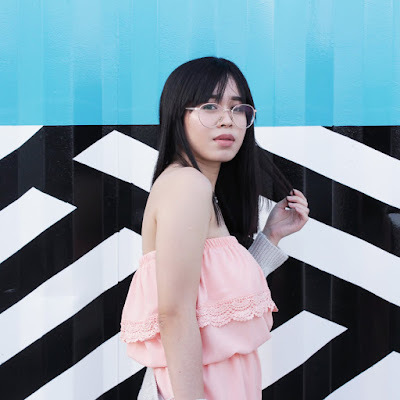 I googled and did my research on how I can remove my own underarm hair and after reading several other blogs I bought my first jar of sugar wax. From then on I never came back to a spa/salon and removed my own armpit hair. I’ve tried several kinds and brands of sugar wax and even strips. Some performed but some was just a disappointment. I’ve been loyal to a sugar wax until it started to perform less than usual. I was even rooting and recommending the product to others but there’s a lot of armpit hair that isn’t removed by the wax anymore. I’ve probably become immune with the sugar wax or my underarm hair has gotten tougher (lol, what? I hope not). I decided to try and give chance to other brands of waxing. 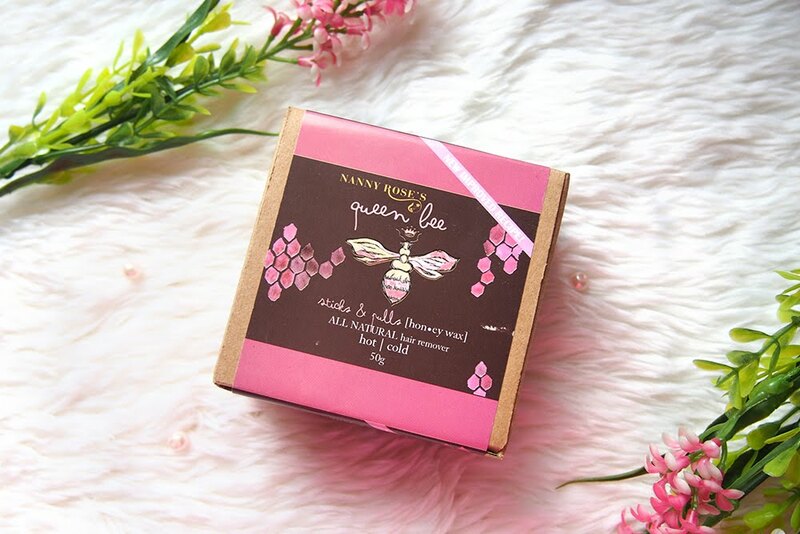 I made a trip to Watson’s and took out this pretty and cute box from Nanny Rose’s Queen Bee Sticks & Pulls Honey Wax All Natural Hair Remover. 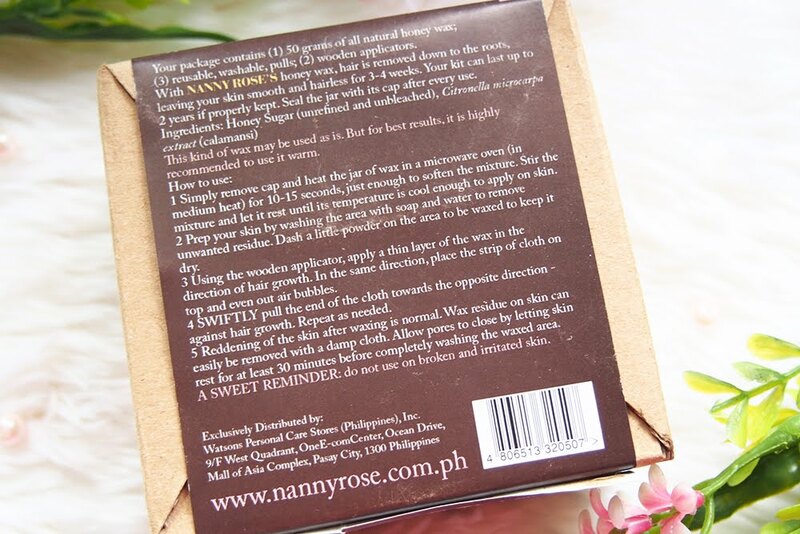 Here’s the back of the box with instructions and other info about Nanny Rose’s Queen Bee Sticks & Pulls Honey Wax All Natural Hair Remover. 1. Simply remove cap and heat the jar of wax in a microwave oven (in medium heat) for 10-15 seconds, just enough to soften the mixture. Stir the mixture and let it rest until its temperature is cool enough to apply on skin. 2. Prep your skin by washing the area with soap and water to remove unwanted residue. Dash a little powder on the area to be waxed to keep it dry. 3. Using the wooden applicator, apply a thin layer of the wax in the direction of hair growth. In the same direction, place the strip of cloth on top and even out air bubbles. 4. SWIFTLY pull the end of cloth towards the opposite direction - against hair growth. Repeat as needed. 5. Reddening of the skin after waxing is normal. Wax residue on skin can easily be removed with a damp cloth. Allow pores to close by letting skin rest for at least 30 minutes before completely washing the waxed area. A SWEET REMINDER: do not use broken and irritated skin. A few personal tips. Instead of using a damp cloth, apply baby oil (other types of oil will work as well) over a towel/tissue to wipe of sticky residue. Contents of package: 50 grams of natural honey wax, 3 reusable and washable cloth strips and 2 popsicle sticks/wooden applicators. Here’s what the honey wax actually looks like. Looks similar as the previous wax I’ve used. 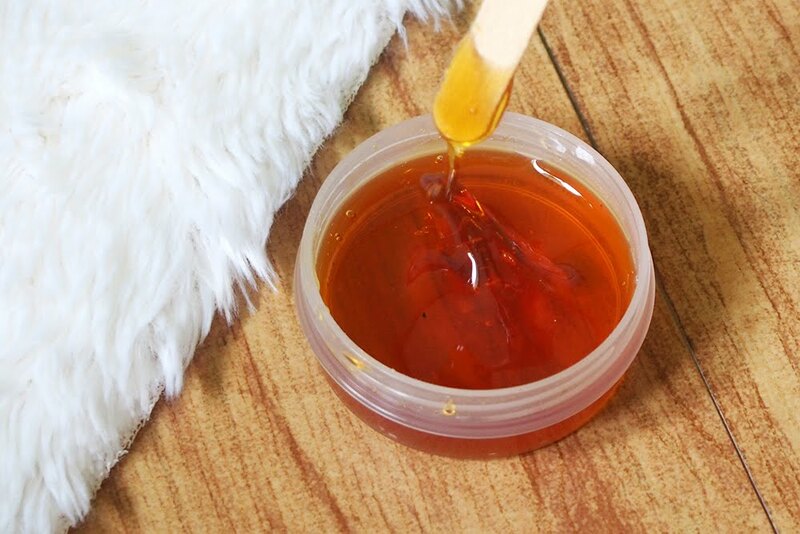 50 grams of Nanny Rose’s Queen Bee Sticks & Pulls Honey Wax All Natural Hair Remover costs Php 99.75. Strip of cloth tends to run. Threads are falling off. This is the end of my review for Nanny Rose’s Queen Bee Sticks & Pulls Honey Wax All Natural Hair Remover. Will I buy this product again? Yes, definitely. It’s my new best friend after all. 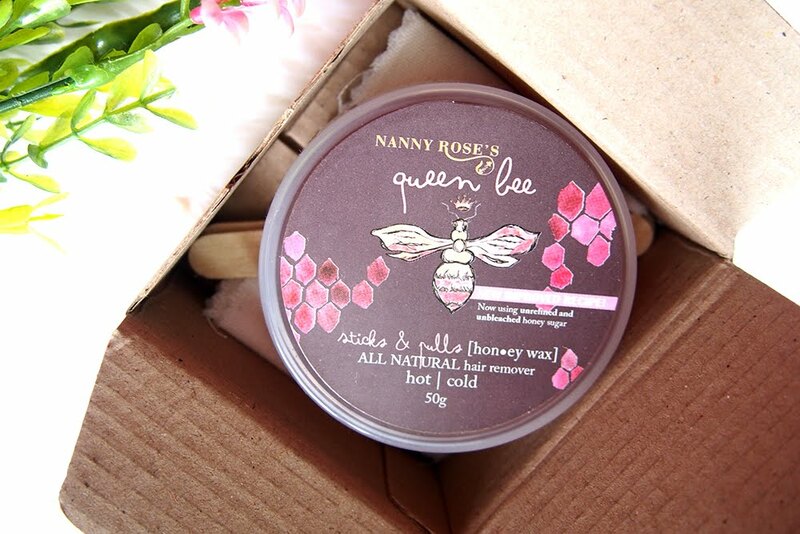 I’m planning to get Nanny Rose's Queen Bee After Wax Salve as well..